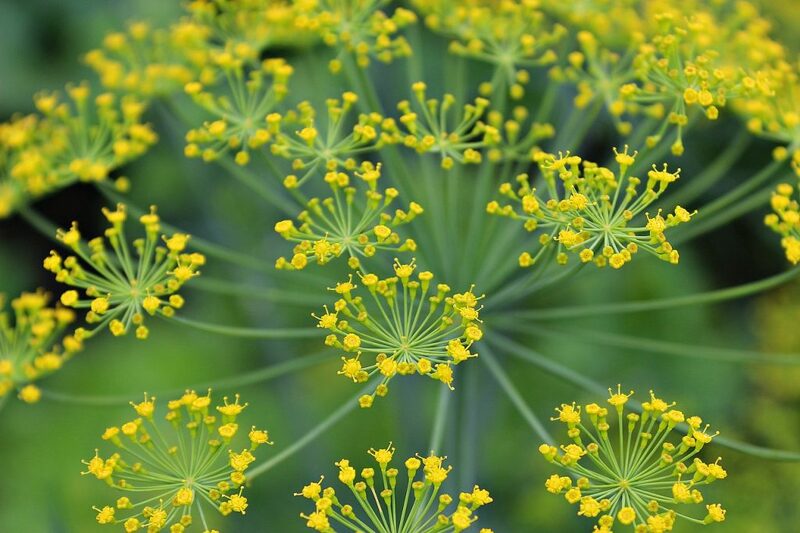 Dill is a great beginner’s plant, simply because it grows so easily, is very tough and drought/flood resistant. 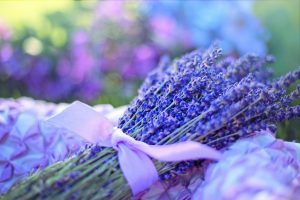 It just makes one feel like a great gardener because of its quick and hardy growing habits. 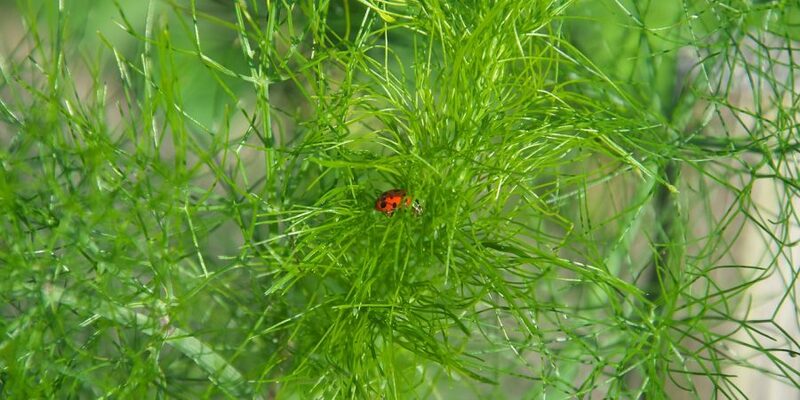 Here is how to grow your own consistent crop of dill weed. Dill weed will seed and self-sow and come back year after year if you let it. How to grow dill? Throw the seeds into your garden and let them do their thing. I’m not kidding. In our garden, we never plant dill. It grows, thrives, seeds, and dies on its own. We harvest what we need for fresh and dried usage, much of the rest goes to neighbors and friends, and there is still enough to reseed itself in the fall. Simply shake the seed heads, let the seeds fly, and wait for spring. When the spring comes, till your soil, as usual, enough seeds will still find their way to the top that you will not likely ever be wanting more. Of course, if you are much more fastidious than me, you can plant a row of it and keep it all contained. I like the ‘natural’ look, at least in my garden. 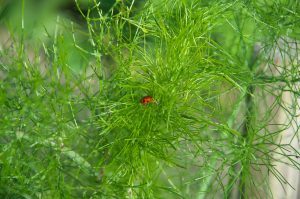 Now, having said that, there is a reason it’s called dill weed, and that’s because its prolific seeding habits can quickly have it taking over your garden. 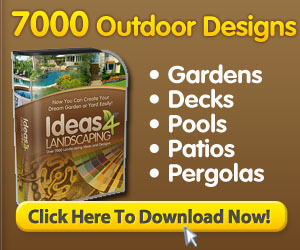 However, as it is easy to pull out, it is not difficult to bring your garden back under control. And I should add that pulling the entire plant out does not disturb much ground because of the way the root systems grow (very shallow), so it doesn’t usually disturb other plants that are close by when you do. 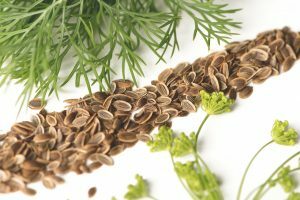 Dill is famously used as a cooking herb, giving flavor to dips, soups, salads, and bread. You can use the seeds, leaves, and even the stems. The last are best for flavoring in stews and soups as they are very woody and chewy. 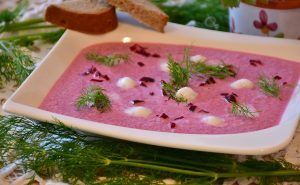 There is nothing quite like a steaming bowl of borcht flavored with bunches of dill. Or a thick greek yogurt dip seasoned with freshly chopped dill leaves. Add a pinch of sea salt, and some fresh ground pepper. You can liven up salads with a handful of freshly chopped dill. 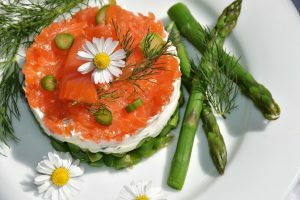 Halibut or salmon cooked with dill and slices of lemon is an old stand-by of North American households. I personally think that dill is highly under-rated as a scenting herb. Who wouldn’t like to come into a freshly cleaned kitchen that smelled of dill? Dill is very easy to keep. When the seed heads are forming and there’s a lot of that fine, leafy foliage, pull the plant up by the roots. Snip off the root, and hang it to dry. An airy, warm location without direct sunlight is ideal. When the foliage is dry, I like to crumple it into a ziploc bag or mason jar and keep it in a cool dark cupboard to use for winter. Keep the seed heads dry to use for pickles, or for adding into soups for stronger flavors in winter. When you do this, you pull the seed head out before serving as you would a bay leaf. They don’t make for great chewing, just flavoring. What is your favorite way to use dill? And please share this with any of your friends and acquaintances who need new flavoring in their diets!